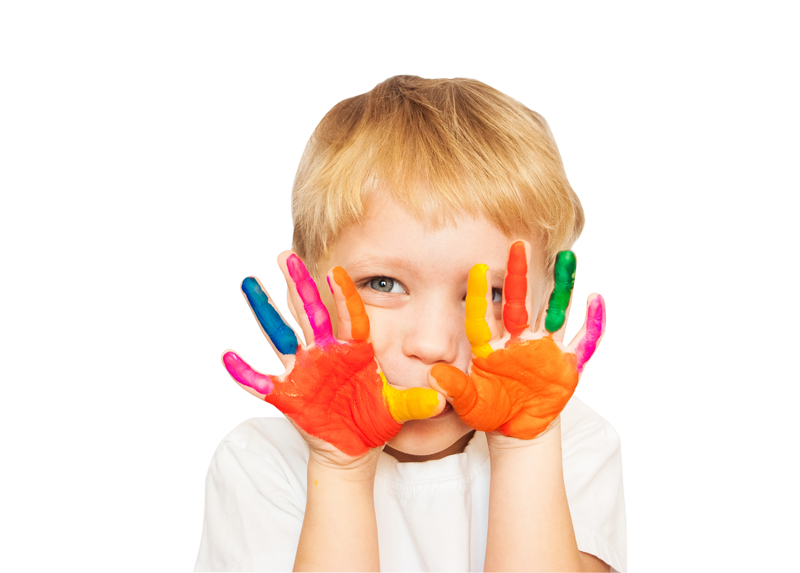 Educare is our contract child care program, featuring high-quality, developmentally appropriate programs for children 6 weeks to 12 years of age. Full-time and part-time care is available—call today for more information! To receive a well-rounded education, children should spend a generous amount of time playing throughout the day. Play is very important to a child’s physical and cognitive development. It stimulates imagination, encourages problem-solving, and helps children build relationships. We’re excited to have you! Once you’ve made the decision to enroll your child at Playworks, we’ll schedule a meeting with you to get the ball rolling and discuss next steps. This orientation meet-and-greet should take place at least two weeks prior to your start date. We’ll go over the ins and outs of the Educare program and address any questions you may have—this is also a great time to let us know more about your child. * Additional forms may be required. Please note that it is the parent/guardian’s responsibility to keep all forms up-to-date with any changes. Forms are available from management. Ready to begin the application process? To fill out an Educare enrollment inquiry form online, click here. Stop by and say hello! Playworks has an open-door policy for families that are enrolled in Educare. Educare families are welcome visitors and encouraged to participate at their convenience. Visitors must check in at the customer care desk immediately upon entering the facility and must be accompanied by a Playworks employee throughout their visit. Playworks has the right to refuse admittance to anyone for safety reasons. Playworks Educare programs and outdoor playgrounds are secure areas and are not available to the general public. At the time of enrollment, parents/guardians must provide Playworks with the names and telephone numbers of all individuals authorized to pick up your child. Playworks employees will release children to authorized persons only, who will be required to show a valid photo identification before a child is released. It is the responsibility of the parents/guardians to notify Playworks of any changes in this authorization. If you wish other persons to pick up your child or to delete persons from the form, you must fill out a permanent or temporary authorization form in person at Playworks. Calling in to change an authorized pickup form is not allowed for the security and safety of your children.